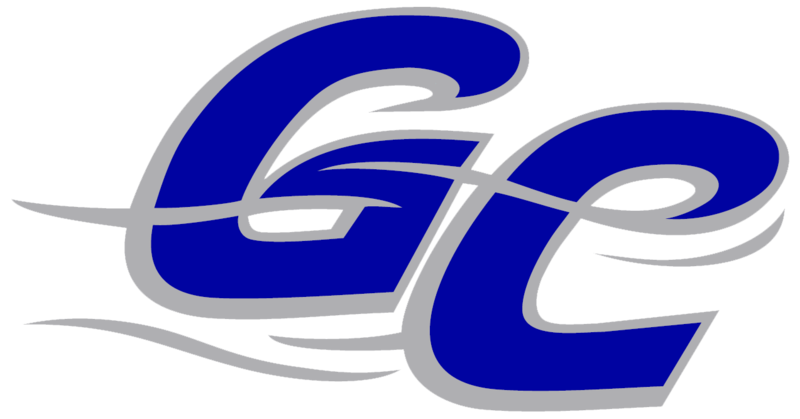 The Garden City Wind (9-31) returned to Clint Lightner Stadium Tuesday evening after a tough stretch on the road, dropping seven of the eight games. 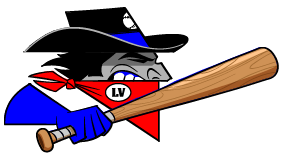 The Wind lost their eighth straight game as they fell to the Las Vegas Train Robbers (17-21) 6-12. The Wind’s bats came to life in the third inning as they scored five runs before recording an out. They started the inning with three straight singles by Ariel Adut, Edgar Munoz and Rodney Polonia. Garden City pulled off the double steal as Polonia took off for second and Munoz ran for home plate. With Polonia and Shea Bell on base, Pecos League All-Star Cody Ellis shot the ball over the right field wall, managing to keep left of the foul pole. The blast helped put Garden City within three runs of Las Vegas for a 5-8 score, but they could not pull off the comeback in the end. Juilo Rodriguez had a great outing in his Wind debut. He hit a double that bounced off the wall in left center in the third and an RBI single in the fifth. Garden City’s pitching staff gave up eight runs in the first two innings. Casey Grimmett (0-2) started on the mound for the Wind and struggled as he gave up four runs on four hits. Ethan Rosebeck started the second inning in place of Grimmett. Like Grimmett, Rosebeck gave up four runs and four hits in a single inning. Rosebeck finished his outing with five runs and nine hits. He dished out four strikeouts and one walk and committed one error in five innings. Newly acquired Matt Eshleman took the mound to begin the seventh. He struck out the first two batters he faced, but walked the next four as he could not find his placement against right handed batters. Ryan Blinderman came in with the bases loaded and managed to get out of a tough situation. He retired his first batter as John Galinoudis grounded out to Bell. Another new face to the Wind, Danny Barns, closed the game after Brandon Hudson tossed a scoreless eighth inning. Barns allowed two runs on one hit, two walks and one strikeout. Kyer Vega (2-1) picked up the win for the Train Robbers. Vega allowed just one run on four hits with two strikeouts and one walk. The teams will return to Clint Lightner Stadium at 6:30 on Wednesday for game two of the series.